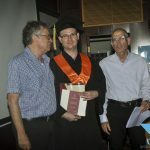 On Monday, 5.6.17, twenty three of the faculty’s Master degree graduates received their diplomas. 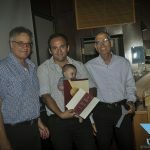 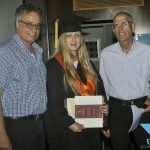 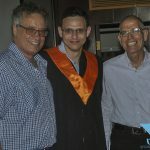 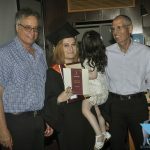 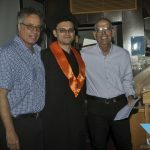 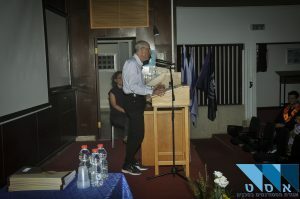 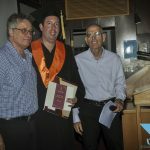 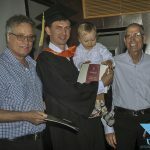 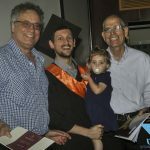 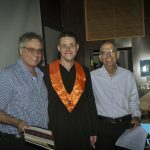 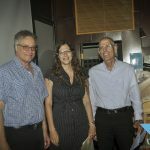 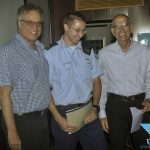 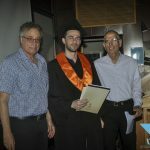 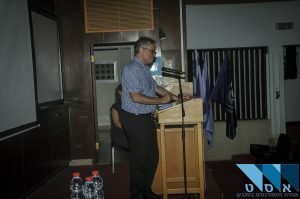 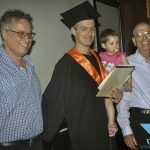 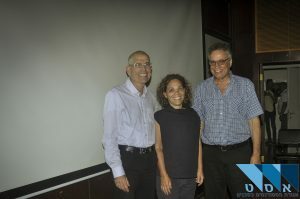 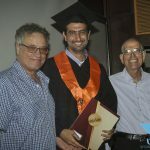 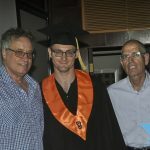 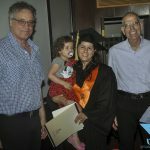 The graduates first attended the general ceremony, where they were officially granted their degrees by the Technion’s Senior Executive Vice President. 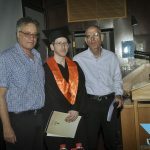 They then were invited, together with their family members, their supervisors and additional guests to a ceremony at the faculty. 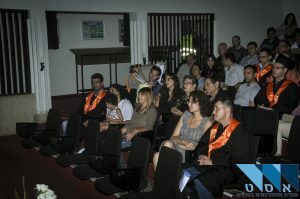 In a very intimate and family-oriented ceremony, the graduates received their diplomas. 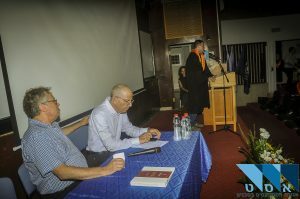 The faculty Dean and the coordinator of Graduate Studies in the faculty congratulated the graduates and thanked their families for enabling them to put in the time and effort necessary for their studies. 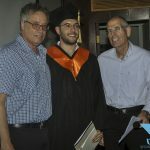 Roman Goldenberg spoke on behalf of the graduates. 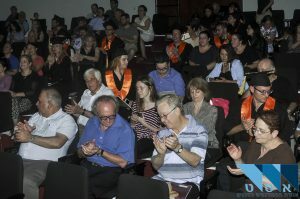 We at the faculty wish all our graduates the very best of luck in the future!